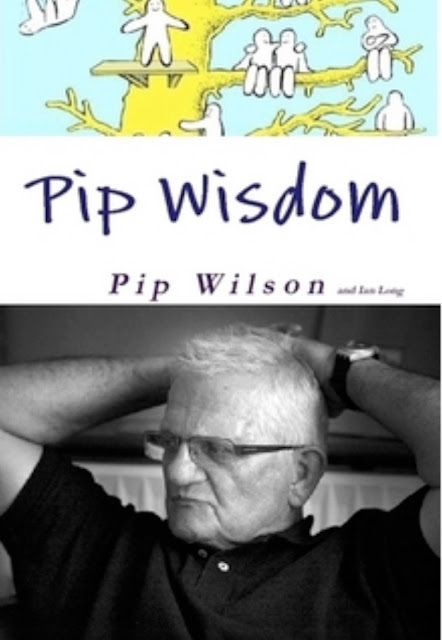 Pip Wilson bhp: Triggered by someone reading my book called 'Pip Wisdom' - a reflection. 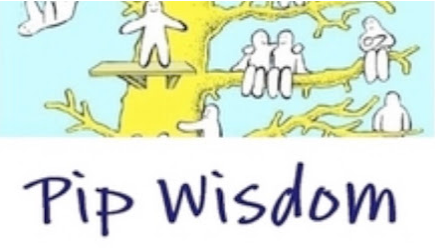 Triggered by someone reading my book called 'Pip Wisdom' - a reflection. Yesterday someone mentioned to me about the incident below. They had been reading my book called 'Pip Wisdom' & they 'felt' this reflection. The book is that - reflections from my life and work -some tough times - some beautiful times - ALL GROWING TIMES. I feel good about her. I know that some people have lingering 'not OK' feelings about the loss of their parents - for many-many reasons. I delight in her/memories of her. All four sons were with my Mother when she died in hospital. I held her hand until she stopped breathing. Sad and distressing - yes but a privilege. Then with 80% local youth unemployment. Up north in St Helens my mother was due to enter hospital over 200 miles away.